The spindle with a bobbin that I tried works best with a spindle with a straight rod spindle. I am not sure if there is a way to get one to work with a curved or tapered rod spindle. 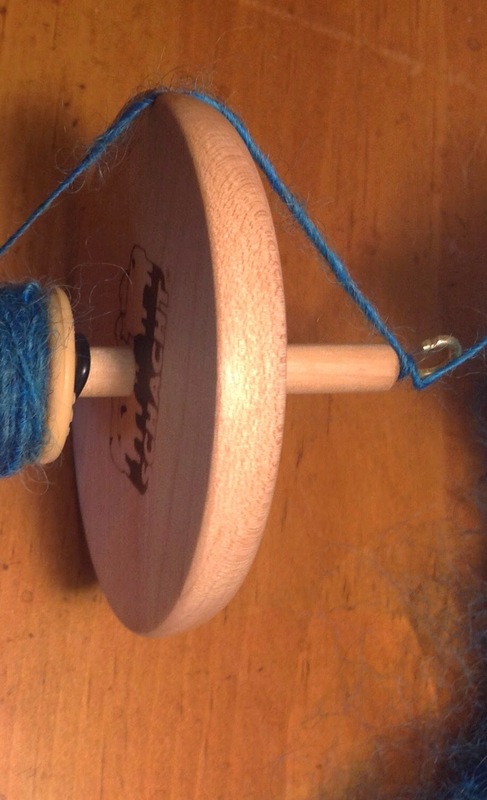 I don't have a spindle like that, all of mine are simple.